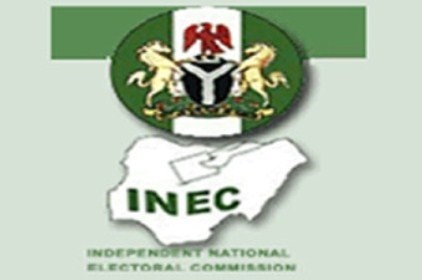 The Independent National Electoral Commission (INEC) has expunged 299 names of foreigners from the voters' register. The Chairman of the commission, Prof. Mahmood Yakubu, made this known on Friday at a consultative meeting of the commission with security agencies in Abuja. Yakubu said the foreigners were discovered through information made available by the Nigerian Immigration Service (NIS). He said that registering to vote and actual voting were exclusive rights of Nigerians to which aliens are excluded by law.